Chris Higgins is a Business Head at Ideate Labs, one of India’s most established digital marketing agencies. He oversees digital strategy and advertising for companies across India and the Middle East from the real estate, education, fashion, and retail industries. Previously, Chris was the President of Annapurna International School of Film and Media (AISFM), a filmmaking, animation and liberal arts college in Hyderabad, India. He was a member of the founding team for the school, and helped to develop some of India’s first university qualifications in film production. He was also a member of the founding team at Whistling Woods International, a Mumbai film school where he headed admissions and international affiliations. Chris was also the Indian National Head of Business Development for UK media sales agency SpaceandPeople. Chris has a Bachelors of Business from UTS and is completing a Masters in Advertising from Jawaharlal Nehru Architecture and Fine Arts University (JNAFAU) in Hyderabad, India. 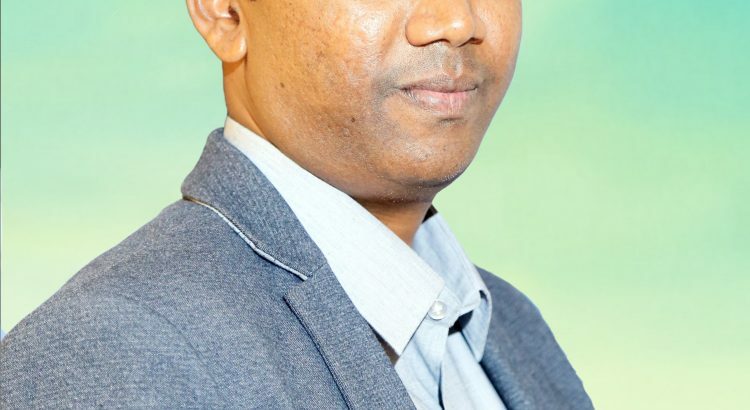 Puneet Jhajharia is the co-founder and director of CropConnect Enterprises Pvt Ltd.CropConnect was established in 2013 with an aim to connect Indian farmers directly to markets. Puneet along with the CropConnect team travelled over 70,000 kms and across 21 Indian states to identify the problem they wanted to solve. They found thousands of smallholder farmers including women growing nutritious indigenous crops more suited to the local agro-climatic conditions. These farmers were struggling to market these products beyond local markets. Puneet wants to change the way Indians, farmers and consumers, grow and consume their food. Through his initiative, Original Indian Table, Puneet empowers and incentivises Indian smallholder farmers to grow indigenous crops by creatively marketing them directly to consumers looking to source sustainable, socially responsible products. Today, Original Indian Table sources from over 8,000 farmers across nine states and 13 farmer groups, of which four are women-owned. Prior to CropConnect, Puneet started and led the India office of Grassroots Business Fund(an impact investing venture capital fund) and also worked as Vice President Technology at Goldman Sachs, New York. Puneet holds an MBA from New York University and a Masters of Engineering from Cornell University, Ithaca, USA. 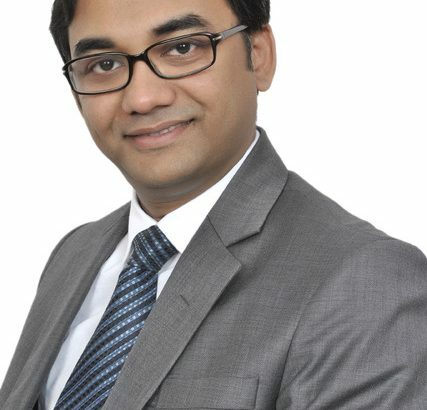 Neeraj is Founder & CEO at FormulateIP based in India and USA. 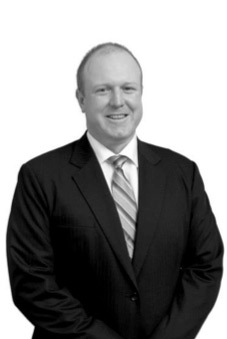 Applying his business and technical background, he assists clients in protecting and expanding their domestic and international knowledge-based businesses using IP protection, licensing and strategic planning. He is a Co-founder and Director at Excubator which provides guidance and support needed to entrepreneurs for building a successful entrepreneurial practice. 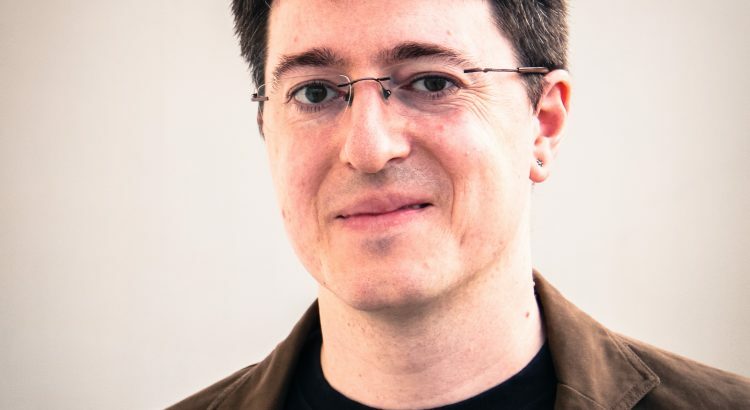 Additionally, he is Founder and Managing Director at Lawcubator which is a technology firm in the legal domain. Neeraj is CEO at IIT Roorkee’s startup incubator called TIDES. He is Co-founder of PanIIT Mentors which is a Nation Building Initiative under PanIIT. Neeraj is Executive Council member and Treasurer for IIT Alumni Centre Bangalore. He is founding EC member of Federation of Indo-Israeli Chamber of Commerce (South). 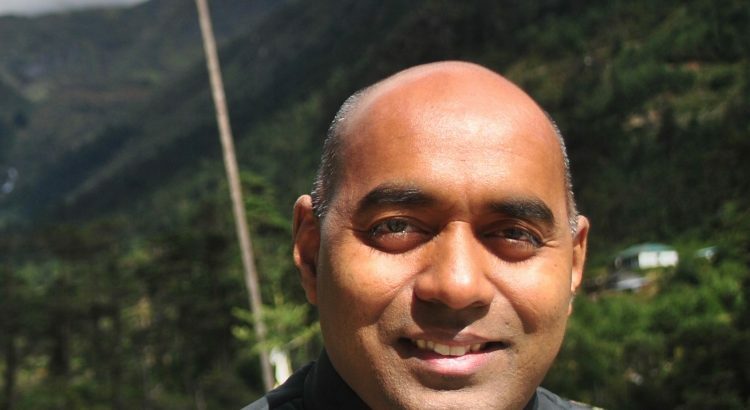 He is one of the experts at Swissnex India (www.swissnexindia.org ) and advises Swiss startups. Neeraj is the author of the book Creating & safeguarding a strong Intellectual Property Portfolio which was written in collaboration with SIDBI, Adelphi and KFW Bank Germany. He holds a Bachelors of Technology degree from Indian Institute of Technology (IIT) in Metallurgical and Material Sciences. He completed his M.S. in Mathematics from KTH in the year 2004 and has completed PGPX in General Management from UCLA Anderson School of Management. Neeraj is Chairman for KTH Alumni India Chapter. He is senior mentor and visiting faculty in several engineering and MBA colleges and also serves on the board of advisors of several organizations. Atrey P Sawant is the Business Head at Mandovi Drydocks. He has a Bachelors Degree in Mechanical Engineering from Gogte Institute of Technology, and a Postgraduate Diploma in Business Management (PGDBM) from the Narsee Monjee Institute of Management Studies (NMIMS). Mandovi Drydocks is based out of Goa and the company is into shipbuilding of aluminium and steel vessels. The company has started building support vessels for the navy and is now working on unmanned surface vessels. Currently, Atrey is the Vice-Chairman of the Confederation of Indian Industries (CII) Goa Chapter and also Honorary Secretary of the Shipyard Association of Goa. Atrey is also on the Institute Management Committee of the Industrial Training Institute, which focuses on skill development. Leading @TwitterIndia partnerships with News, Politics & Govt. verticals in India. Lead strategies that scale up Twitter’s reach and impact with news, government, political users of Twitter. Manage, track and expand Twitter’s relationships with journalists/editors and government officials or politicians; increase the active usage of Twitter significantly among them. Develop best practices and new story formats, and drive adoption by news, government, political users. Provide front-line technical support to news, government, political users of Twitter. Previously worked as the Director of Communications, India at Change.org, the world’s largest petition platform. Was in charge of formulation and execution of communication strategy around India-based, India relevant global campaigns on Change.org and the overall buildup of the Change.org brand in India. I have also worked as a Strategic Communications Consultant advising brands like TATA and the UNDP. I have over six years of experience as a cross platform journalist & story teller, working in & writing for outlets like CNN-IBN, BBC-PRI, The Atlantic Monthly, ProPublica and a host of publications across the world. As a Development Practitioner, l have worked with Mercy Corps International, executing a highly successful Participatory Planning Youth Leadership Project in Kashmir that included Kashmir’s first ever Youth Leadership Summit – One Young Kashmir. In my long association with WISCOMP, I have conducted several trainings for it’s beneficiaries in Delhi and Srinagar. I have trained participants in the use of technology & social media for affecting social change. I have spoken about the issue passionately across the subcontinent, including at the July 2012 2nd Indo Pak Social Media Summit in Karachi and at the Feb 2013 US State Department Mumbai Tech Camp. I am passionate about the intersection of technology & social change. I am a regular commentator on issues relevant to new media on National and International Media outlets like BBC, Time, NDTV, AFP & others. 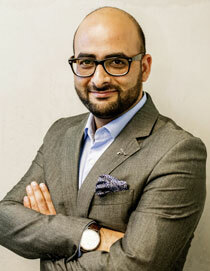 With an MBA from ENPC, Paris and PGDM in Retail Management from the University of Surrey, UK, a graduate from the University of Kolkata and a gold medalist in ‘Principles in Retail Management’ from City & Guilds, London, Niranjan Singh has more than 15 years of fashion retail experience in the markets of the UK, Middle-East and India with prestigious international brands like House of Fraser, Paper Chase, Marks & Spencer, Calvin Klein Jeans and French Connection. He possesses expertise in scientific mall management and consultancy with some of the well known malls in the world. He was involved in teaching Retail management in well-known institutes and conducted retail training for retail companies in India. Currently he serves as the Director of JCRE Skill Solutions, an initiative by Big Concepts Foundation Pvt. Ltd., driving job-linked skill development training in the North-East India. 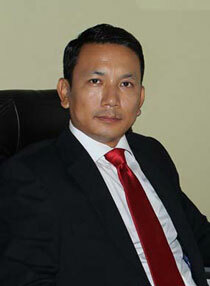 He is also the founder of Imphal Business Incubation centre (IBIC) in Imphal, Manipur. He intends to do work which has a positive impact on the society. In his leisure, he loves watching sports, studying maps, reading facts and understanding spirituality. Kailas is an Attorney at Microsoft India and has had a focus on Competition Law, Intellectual Property Law and Public Policy. He has been closely involved in ensuring favorable legal outcomes for Microsoft before the Competition Appellate Tribunal and the Delhi Courts in the Online Intermediary cases. He graduated from National Law School of India, Bangalore in 2003. He started his career with the United Nations Conference on Trade and Development, working for 4 years on a unique and first of its kind multi-stakeholder Project, “Strategies and Preparedness for Trade and Globalization in India”. 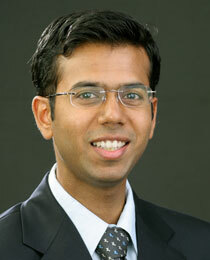 He then completed his MBA from the Indian School of Business, Hyderabad in 2008, majoring in Strategy and Finance. Prior to his joining Microsoft in 2011, he worked with DLF, India’s largest real estate development company for 3 years in multiple projects. Kailas is married to Vaishnavi and they have a 3 year old son, Yogesh and stays in New Delhi. He has very fond memories of Australia, where he spent 4 of his childhood years and where he still has close friends and family. A fun fact (not so fun for him) is that Kailas had police guards for most of his schooling and college years. Sam graduated Griffith University in 2012 with a Bachelor of Business, Majoring in Marketing. Sam has a strong Business Development background, gained through his experience working in IT, Education and Fitness, in addition to his work consulting to those industries. Currently, Sam is working in India building sustainable business models for skill development at an international standard. 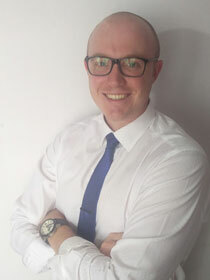 Sam has been an active participant in the Indian Skill Development Industry since 2012, and moved to Hyderabad India full time in January 2014. He was chosen as one of 5 Training Partner representatives on the ILO/NSDC Industry Advisory Group for the creation of 5 National Occupational Standards Qualification Packs for Trainers and Assessors in India.